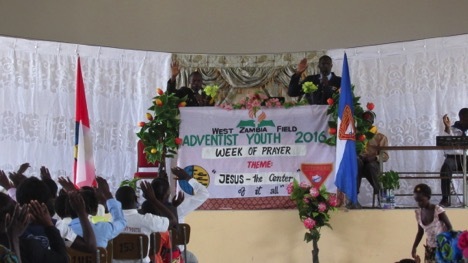 The International Youth Week of Prayer was conducted in the two conferences and two fields of Southern Zambia Union Conference from 19th to 26th March, 2016, under the theme, “Jesus – The Centre Of It All”. 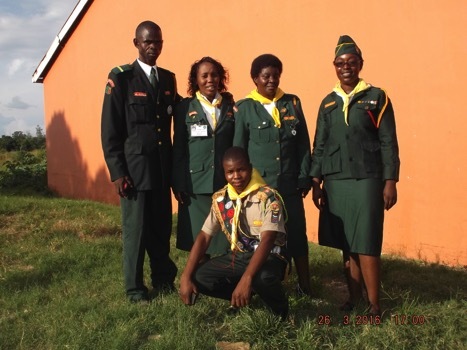 The messages were based on the eight (8) key doctrines of the Seventh-day Adventist Church and so, it was more of an evangelistic series as well as revival for the members of the church. 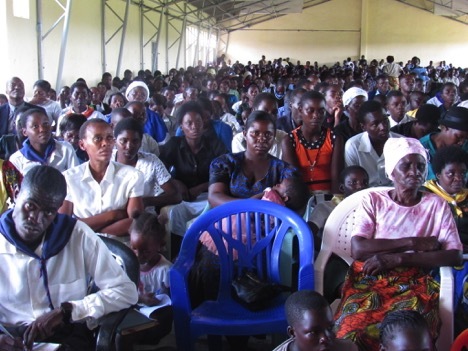 The Director conducted this series in Senanga, West Zambia Field where on Sabbath, 26th March, 2016, which was the “Home Coming Sabbath” One Thousand and Fifty (1050) people, gathered at Senanga Secondary School for worship. We are happy to note that Ninety Six (96) new converts surrendered to Christ and are preparing for baptism.